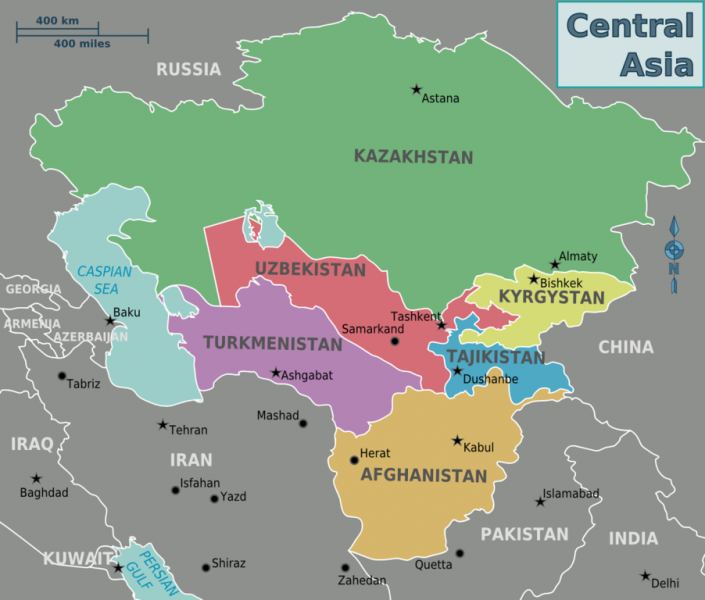 Map of Central Asia. More than fifty migrants from Uzbekistan (red) died in a bus fire in Kazakhstan (green) en route to Russia on January 18. 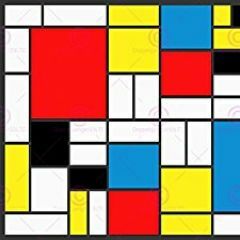 Author: Cacahuate. Own work based on the blank world map. CC 2.0. Citizens from Uzbekistan represent one of the largest migrant communities in Russia and play a major role alleviating the poverty experienced by families back home. Up until recently, however, the Central Asian country's government has been slow to acknowledge them, with late President Islam Karimov even referring to them as “lazy” during a typically incendiary speech in 2013. Shavkat Mirziyoyev, his successor, has taken a different tack. When commenting on the horrific death of 52 Uzbek migrants in a bus fire en route to Russia earlier this month, he blamed his own government and officials for creating an economic environment that has forced more than two million people to seek low-paying jobs abroad. The tragedy that has happened is evidence of many things, including the fact that we still owe people a lot of things. People have to look for jobs in other countries because we have not created conditions for them. It shows the state, the government, and all leaders of this system were unable to eliminate shortcomings in time. They wander in other countries in search of jobs — poor them. They also have dreams, of course. They go to earn a piece of bread for their children or a little bit money for their fathers. Very young guys, all Muslims, all Uzbekistanis. Mirziyoev took charge of Uzbekistan in September 2017 after 13 years serving as Prime Minister under Karimov, who died of a stroke. Karimov's reign of three decades began during the country's pre-Soviet independence.and was well-noted for its brutal brand of authoritarianism. Mirziyoyev has given only limited nods to democracy and human rights since coming to power, but has embraced populism as a governing strategy. The 60-year-old has scored points with a downtrodden population by eschewing some of the worst policies of his predecessor, and saying the right things at the right time. Who do I consider lazy? Those, who go to Moscow to sweep streets, squares. What is there for them? This is disgusting. The Uzbek nation is so ashamed [of them] — it turns out that for a piece of bread you have to go so far. But in Uzbekistan no one dies of hunger, thank God! Shortly after the tragic bus fire that occurred in neighbouring Kazakhstan January 18, Mirziyoyev also issued a decree relaxing restrictions that effectively prevented many internal migrants from seeking work in the Uzbek capital Tashkent. The measures in place before January 22 had reduced demographic pressures on the capital while further fuelling the outflow of citizens to Russia. The strict ‘propiska’ registration system still remains in place, but registration documents now no longer serve as pre-requisites for finding work in the city of 2.5 million people. Nevertheless, it seems not all state officials are ready to go soft on migrants. The regional governor of one of the country's most densely populated regions was recently caught on secret audio cursing people hailing from the area where 16 of the 52 migrants that died in the January 18 bus fire hailed as “bastards”. Governor Shukrat Ganiev accused them of having “shamed” his region by allowing young male citizens to seek work abroad in comments relayed by media on January 24. He also appeared to publicly regret the compensation given to the families of victims by the state, and threaten to cut the region's quota for the hajj pilgrimage. By accusing everyone in that district and calling them bastards, Shukhrat Ganiev dishonours Uzbekistan and its government. Rats like this governor need to be kicked out. The President acknowledged [economic] problems, expressed his condolences, and this Karimov-type traitor [is caught] saying the opposite. Who is he to contradict our president? Ganiev remains in his post as of this writing.